Please download the Detection.dat file here before you proceed. Please note that this file is in text format, kindly copy all the code and save as detection.datdat, if not the code won’t run. 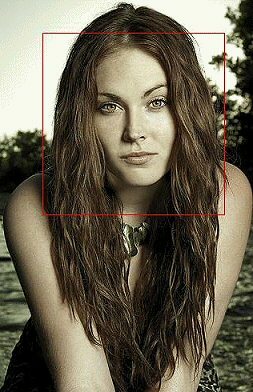 Face detection in PHP code is completed written in PHP it cannot attain the raw speed that C,C++ provides, but for many trivial application a PHP version can do. I think Rotate(), resizeFace() and toGrayScale() functions r not working, they r not showing on the picture.